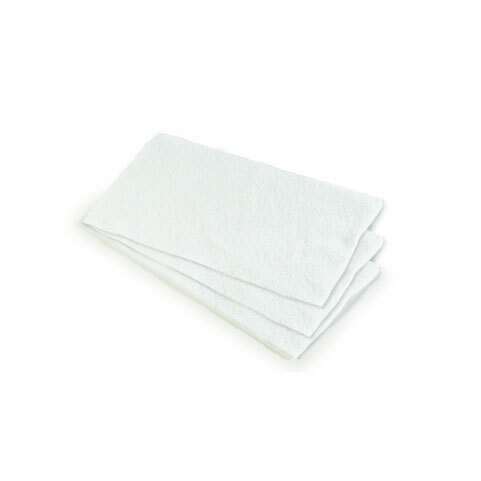 A pack of 10 washable, reusable fleece nappy liners. Keeps your baby dry whilst allowing absorbency. -Fleece liners allow the liquid to pass through into the nappy where it is absorbed.